Launched in China, will go on sale in Europe in November. The Huawei’s upcoming Mate smartphones have been waving around for quite some time with different renderings and leaks. 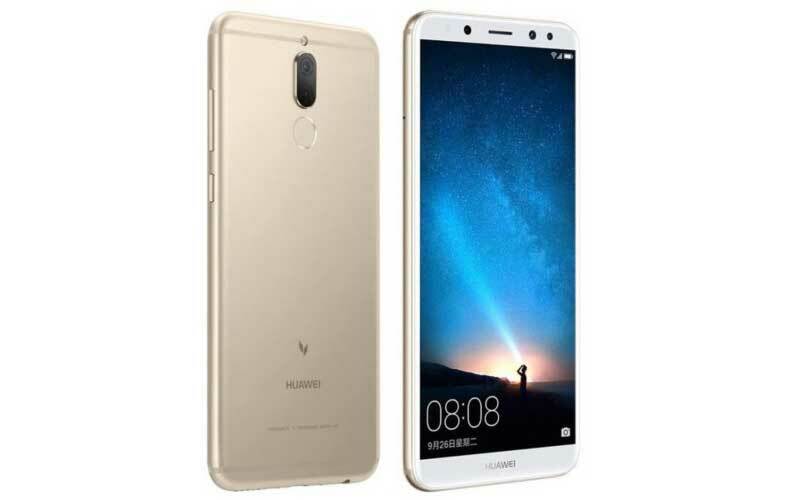 Recently, the Shenzhen, Guangdong headquartered telecom giant, has introduced Huawei Maimang 6 in China, which is said to be the Huawei Mate 10 Lite for the world. This is not the first time that a Chinese handset maker has launched its device first in the native country and later introduced it in the global market with a different brand name. Maimang 6, which will be up for sale in China on September 30, is the first smartphone to boast an 18:9 ratio display. Priced at around USD 365, or, 2399 yuan, currently, Maimang 6 is available for pre-order in China. 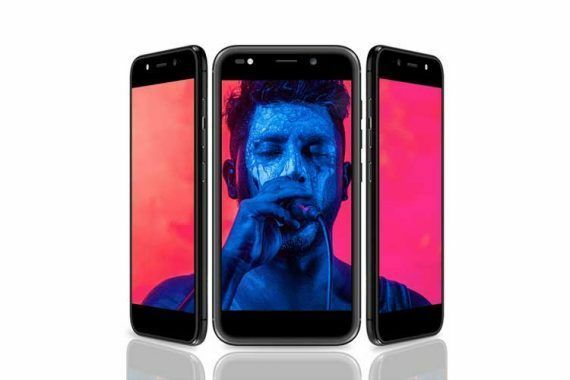 The new smartphone comes in Obsidian Black, Streamer Gold and Aurora Blue colors and features a 5.9-inch full HD (1080p) display with 18:9 ratio. 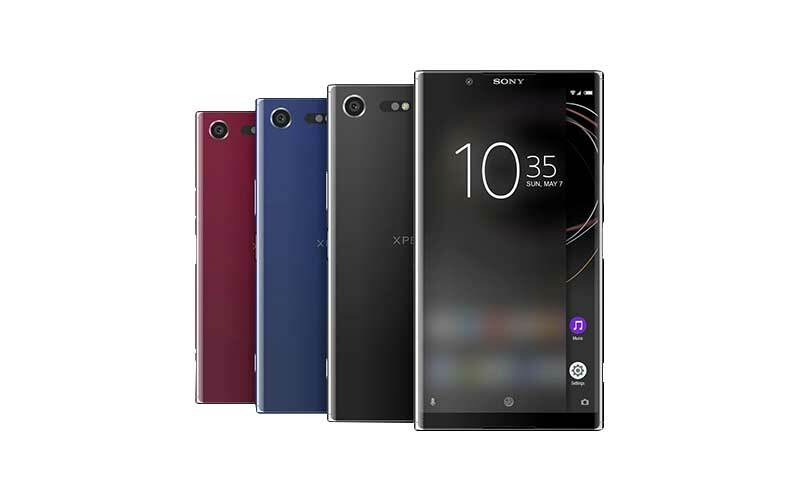 The mid-range handset flaunts two front-facing cameras, one is 13-megapixel + 2-megapixel, while the other comprised of 16-megapixel + 2-megapixel on the back. Maimang 6 runs on Android 7.0 Nougat with Huawei’s EMUI 5.1 on top alongside features hybrid dual-SIM support. Huawei Maimang 6 is powered by a 2.36GHz octa-core Kirin 659 processor, 4GB RAM and 64GB expandable storage. In addition, it also gets a rear-mounted fingerprint sensor and a 3,340mAh battery. On the connectivity front, Huawei’s phone gets 4G support with VoLTE, NFC (Near Field Communications), GPS with GLONASS and Bluetooth 4.2. There are all chances that on October 16, Chinese smartphone giant will announce the Huawei Mate 10 series officially at a press event in Munich, Germany. With slight cosmetic and under hood changes, it is likely to go on sale in Europe in November this year. Huawei is expected to launch the Mate smartphone series in three variants, namely Mate 10, Mate 10 Pro and Mate 10 Lite. 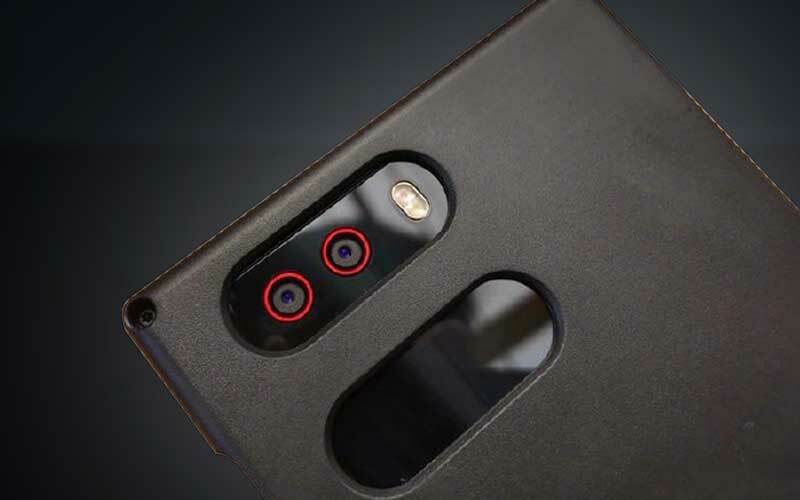 There is no official information regarding the same, and there is a possibility that Maimang 6 is a separate smartphone from the company.